The strawberries this year are fantastic! Strawberries chillaxing in some chocolate Cool Whip. 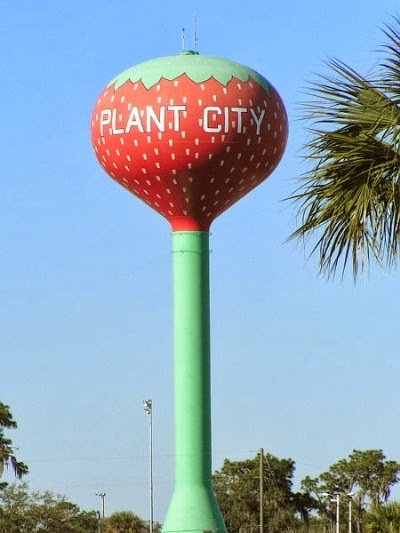 How many of you knew Plant City, Florida is the winter strawberry capital of the world? 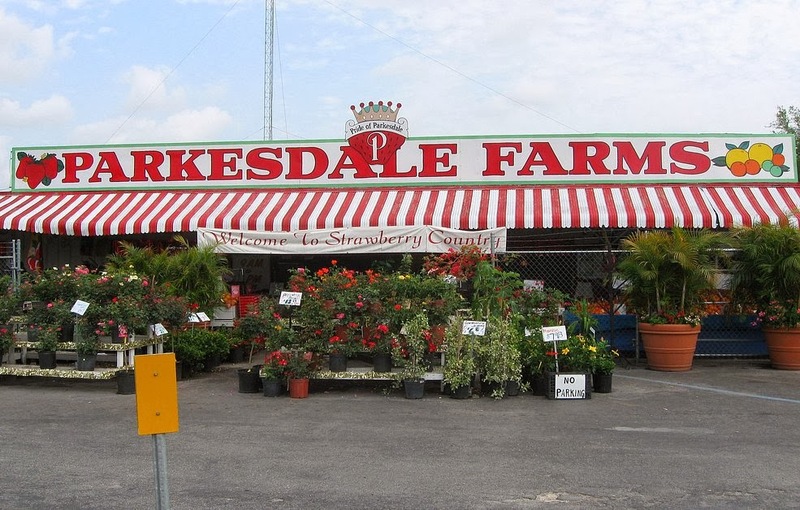 If you are eating strawberries right now, chances are they're from Plant City, which is just outside Tampa. Not only are strawberries good for you, they are good for your dog. They are good for all the reasons they for you -- high fiber, great antioxidants. Plus, they can help whiten your dog's teeth naturally. So I tried to give Lulu some strawberries. I even sliced one up and put it in her food bowl. She left the berry in the bowl. I'm all for getting Lulu to eat fruits and vegetables. But that's only part of the reason. See, I'm going to Parkesdale Farms on Wednesday with Lulu. The farm stand itself is pet-friendly, and I'm hoping to talk about great ways to serve strawberries to dogs. So, I am asking you: how do I get Lulu to eat strawberries? I will collect ideas from you guys up until Feb. 27 (National Strawberry Day). One idea will win a prize! Just comment below, and be sure to leave your name and email. Was going to suggest the same thing. Puree and mix with something, such as yogurt, cottage cheese, cream cheese, even would probably work well with a bit of peanut butter or coconut oil. Try blending them with yogurt and bananas! Pepper likes blueberries in yogurt, haven't tried strawberries though. Dip them in coconut oil!